Details:Karpov Vol. 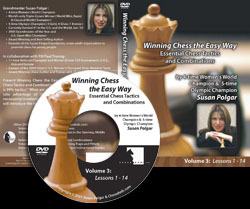 4: In the fourth volume of a series of chess videos devoted to his best games, the 12th World Champion GM Anatoly Karpov discusses and analyzes four of his best match games from his 1996 World Championship Match with American grandmaster Gata Kamsky - Games 4, 6, 9 and 14. 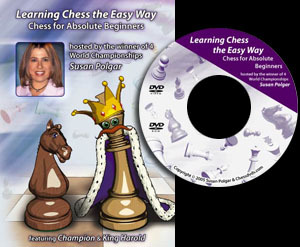 This DVD and others in the series) provide the viewer with a unique perspective on the thought processes of a World Chess Champion.